Our mate is cultivated by a fourth-generation farmer family in the province of Misiones, northeastern Argentina. Our founder Nicolas has been traveling through the motherland of yerba mate seeking the right farmers. 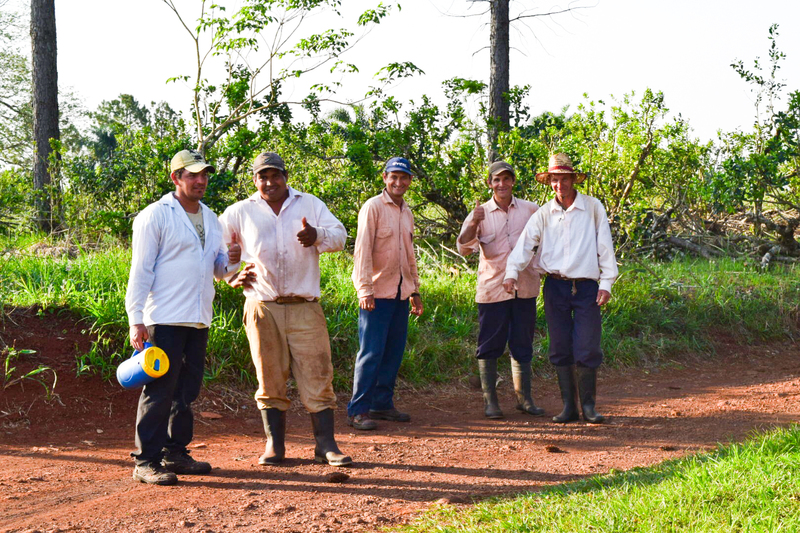 The main goal was to find a good tasting yerba mate that is cultivated in conditions that respect the environment and the workers as well. Successfully, he found a family that grows, harvest and dries the plant through a very unique system that creates one of the best yerba mate on earth. Our partners have a great respect for the natural environment. Their Yerba Mate is grown without the use herbicides, pesticides or artificial fertilizers. 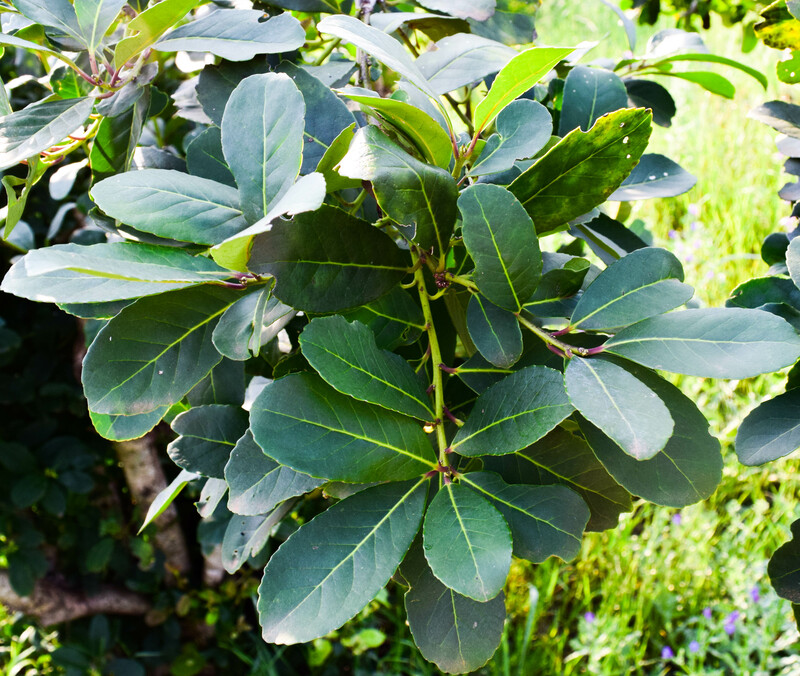 Their methods allow the native forest to coexist through Yerba Mate crops. This generates the natural recycling of nutrients in crops to maintain soil fertility and optimal conditions for biological activity. One of our main values is to make sure that every person involved in the project receives a decent salary and the best working conditions. So we work with farmers that are always looking to improve their communities. Fair trade is the best way to connect with the people who grow and harvest the products that we all appreciate. Most of the world’s Yerba Mate is processed using a heavily smoked drying system that uses burning wood to dry the mate leaves. This drying method is known to produce a Yerba Mate which contains (PAHs) Polycyclic Aromatic Hydrocarbons, chemicals shown to be carcinogens if consumed at high concentration. Our Yerba Mate is 100% air dried through a process that use warm air instead of smoke. That drying system enable the leaves to be free of PAHs. This creates a safe, healthy and light tasting Yerba Mate .